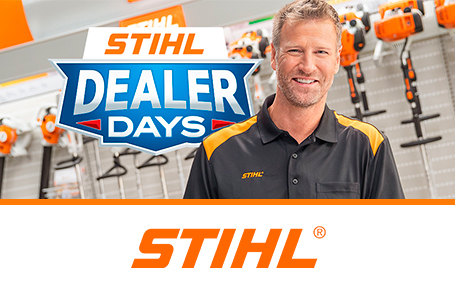 *A majority of STIHL powerheads are built in the United States from domestic and foreign parts and components. Reduced fuel costs and emissions as compared to the previous model (MS 192 T). STIHL OILOMATIC® Saw Chain. 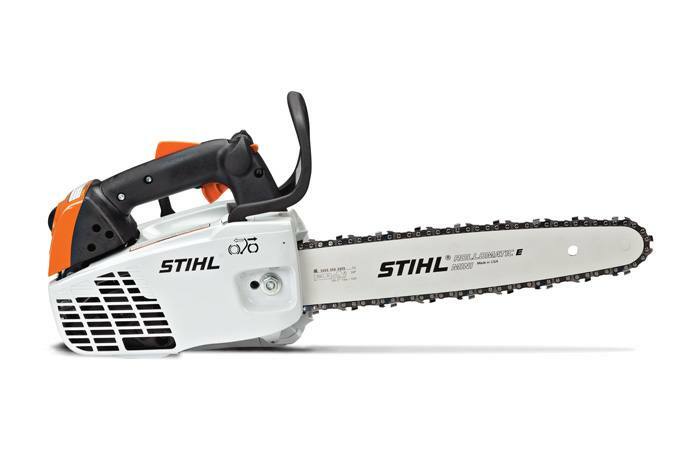 : STIHL makes its own saw chain. STIHL recommends #3610 (61 PM3 50) OILOMATIC® saw chain and 14" 3005 008 3909 Ematic™ guide bar combination. The actual listed guide bar length can vary from the effective cutting length based on which power head it is installed on.